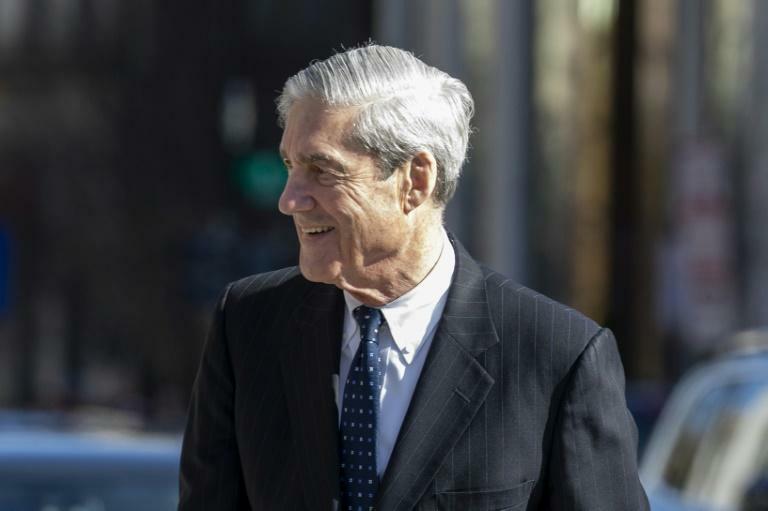 US Attorney General Bill Barr released a summary Sunday of Special Counsel Robert Mueller's long-awaited report into allegations that Donald Trump's campaign colluded with Russia in the 2016 presidental election. 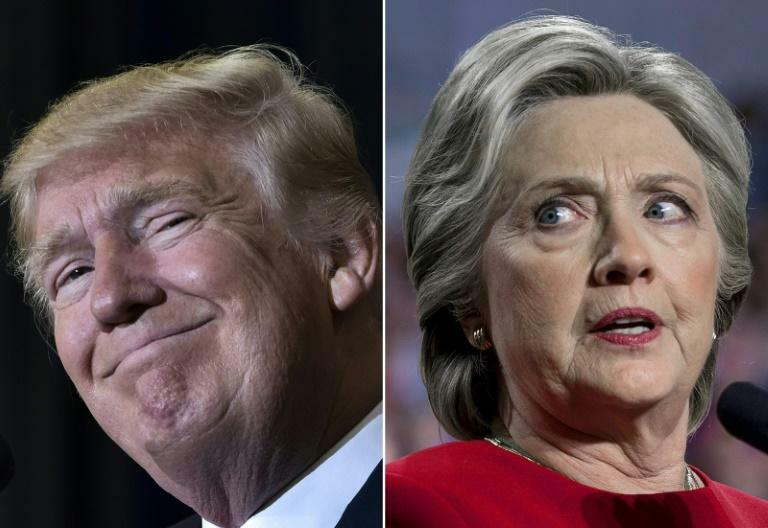 Mueller found that there was conclusive evidence that Russia did interfere in the election, both through a coordinated campaign of disinformation and by hacking emails from Hillary Clinton's election team. In a letter to lawmakers, Barr said that Mueller found that there had been "multiple offers from Russian-affiliated indivduals to assist the Trump campaign." But quoting directly from Mueller's report, Barr said that the special counsel's investigation "did not establish that members of the Trump campaign conspired or coordinated with the Russian government in its election interference activities." Many observers had predicted the biggest danger to Trump came from a possible accusation of obstruction of justice, particularly over his decision to sack the FBI director James Comey, who headed the investigation before Mueller. But Barr said that the evidence outlined in Mueller's report "is not sufficient to establish that the President committed an obstruction-of-justice offence." 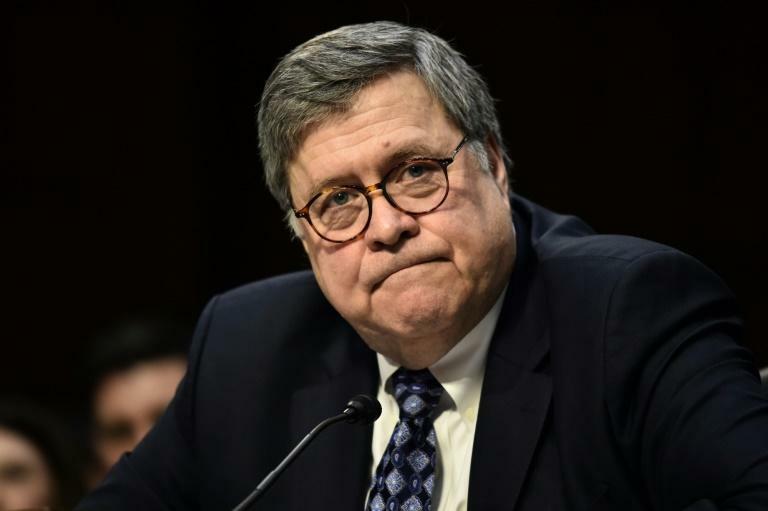 "In cataloguing the President's actions, many of which took place in public view, the report identifies no actions that, in our judgement, constitute obstructive conduct," Barr added in his letter. But while Barr -- who was appointed by Trump -- concluded that the president had not obstructed justice, he acknowledged that Mueller himself was inconclusive on the question of obstruction. "The Special Counsel therefore did not draw a conclusion -- one way or another -- as to whether the examined conduct constituted obstruction," he said. Trump's former national security advisor Mike Flynn, his former personal lawyer Michael Cohen and his campaign chairman Paul Manafort are among the 34 individuals already indicted by Mueller but they will be the last, according to Barr. "The report does not recommend any further indictments nor did the special counsel obtain any sealed indictments that have yet to be made public," Barr said in his letter to the heads of the Senate and House judiciary committees.